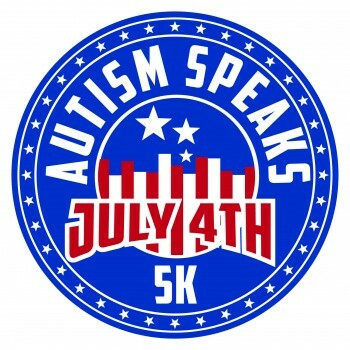 Once again this year I am thrilled to announce that BOWA will be a co-presenting sponsor of the Autism Speaks July 4th 5K Run – 1 Mile Walk. This year marks the 15th Anniversary of the Autism Speaks 5K, and BOWA’s 12th year as a key sponsor. Thanks to the ongoing support of all the generous sponsors, donors and participants, the race has contributed over $2.5 million to Autism Speaks. Celebrating 15 years of progress and hope in our community, this event is for both competitive runners and families with children of all ages, and sure to be a wonderful start to Independence Day. For more information about Autism Speaks, please contact Steve Kirstein at [email protected], or Susan Pereles at [email protected].